A fine example. . 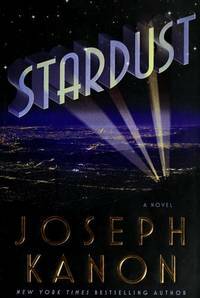 True First Edition, Uncorrected Proof. About Fine. Bagged for Posterity. 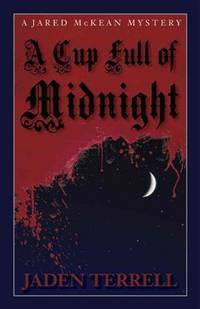 A Cup Full of Midnight : A Jared McKean Mystery - Bound Galley Proof ...... New. 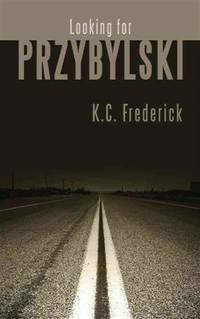 Sag Harbor, New York, U.S.A.: Permanent Press, 2012 Advance Uncorrected Galley (Proof Readers Copy) . True 1st. New-Unread. The Man on the Third Floor - First Edition Bound Galley Proof. Sag Harbor, New York, U.S.A.: Permanent Press, 2012 True 1st. New-Unread. 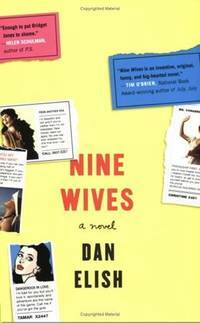 Nine Wives - Advance Readers Edition. New York, New York, U.S.A.: Griffin, 2005 As New. Hound - Advance Uncorrected Proof - Fine, Unread Condition. Easthampton, MA: Small Beer Press, 2009 Former book store owner's first mystery novel.. Flat Signed by Author. Bagged for Preservation. 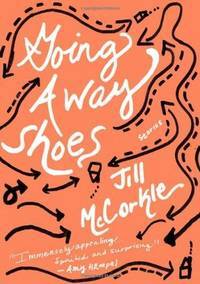 Going Away Shoes - - Advance Readers Edition. Inscribed & Signed By the Author.. Near as New. Windfall - - Advance Readers Edition, Uncorrected Proofs. 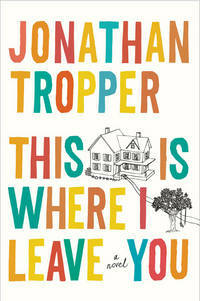 This Is Where I Leave You. Uncorrected Proof - Fine Condition Unread. Spooner - Advance Reading Copy Fine. 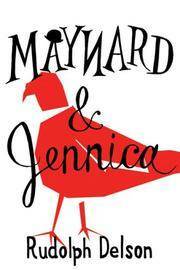 Maynard & Jennica - Advance Readers Edition. Orlando, Florida, U.S.A.: Griffin, 2007 As New. NY: Harper Collins, 2002 Near Fine in wrappers.. Renewed. Illustrated Color Wraps. Near Fine. 8vo - over 7¾" - 9¾". Bagged for Posterity. NY: Harper Collins, 2002 This is the ARC of this edition (2002), the first edition was released in 1972 and Titled 'The Diddakoi'. Near Fine with very minor edge wear.. First Edition Thus. Illustrated Color Wraps. Near Fine. Illus. by Assorted. 8vo - over 7¾" - 9¾". Bagged for Preservation. NY: Norton, 2008 316 pages.. True 1st. Photo Illustrated Stiff Wraps. VG. 8vo - over 7¾" - 9¾". Bagged for Preservation. 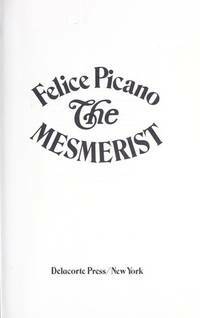 Delacorte Press, 1977 A true first edition, first printing stated. Lighr tan wrappers with titles in black and 'UNCORRECTED PROOF' on the FC. VG+ to Near Fine.. 8vo - over 7¾" - 9¾". Bagged for Posterity. Self A Manuscript or ARC bound up by the author for private distribution. Plain titles and pages printed one-sided, clear vinyl covers with a letter/card enclosed to a friend.. 1st. Spiral Bound. About Fine. 4to - Oblong. Proof. The Supreme Court. 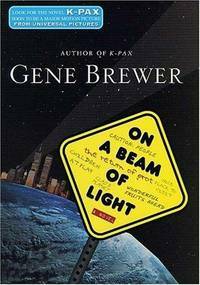 ARC Proof Copy, 1st Edition. A. 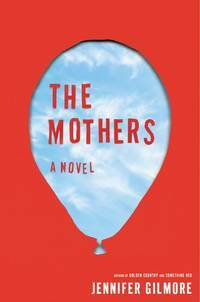 A. Knopf, 2001 Quite Scarce: 'This is an Uncorrected Proof' stated on the front cover, plain titled wraps as issued.. True 1st. Card Wraps. VG+. 8vo - over 7¾" - 9¾" tall. Bagged for Preservation. Gordonsville, Virginia, U.S.A.: St Martins Press, 2001 Illustrated Wraps. About Fine.